How on earth can you choose the right mobile apps for your child, and where should you start? Waiting in the pediatrician’s office this week, I couldn’t help but notice the number of parents using their iPhones to keep their toddlers busy. We’ve certainly spent our fair share waiting in the doctor’s office… and trust me, using your iPhone can be a smart move! It seems almost every child is used to touch screens and phone apps, whether it be a simple game or learning their math facts. While most older kids have learned how to download apps on their own (mine are on the brink! ), little ones need guidance. Most apps will have an age level or recommendation in the game description. Even if it doesn’t, the title itself should be a pretty good giveaway as to what the game is about. You obviously wouldn’t download scrabble for a preschooler or how to say the ABC’s for an older child. Certain apps are ageless such as games like Angry Birds or audio books that anyone can listen to. I know my boys can’t get enough of Angry Birds Rio as well as Endless Alphabet. 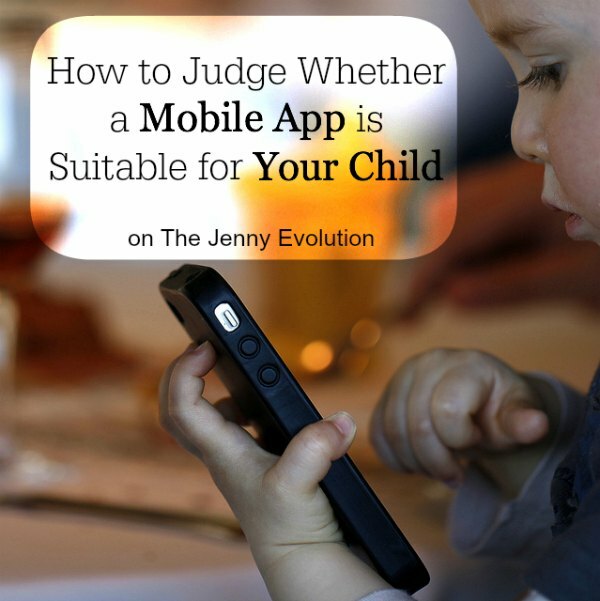 Common sense goes a long way if you have to know how to judge whether a mobile app is suitable for your child. For almost any smart phone or tablet, you can find apps organized by cost and by genre. Downloading trial versions, beta versions and free games is one way to make sure that: (1) your child will enjoy it; (2) it is age appropriate; and (3) it is worth the money and/or memory space on your device. If the cost of the app does not matter, most app stores allow you to sort the apps by age group, type of game (puzzle, word, action, etc.) and sometimes even by gender. Taking the time to research these games is always a wise decision. As an adult, you should take the time to try out all apps with your child. Not only can you make sure that it is age appropriate, but that the content appropriate too. Some games are recommended for toddlers but require them to recognize letters, words or shapes, which may be too difficult for some youngsters. 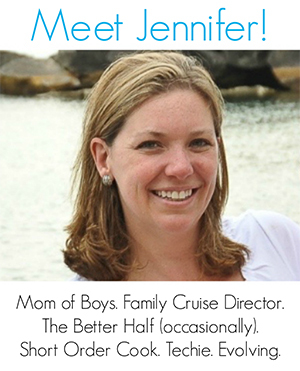 Before my boys ever try a new app, I always spend five minutes of my time trying it out. There have definitely been some apps I immediately deleted because they were too difficult while others I fell in love with. Thanks for this very informative post. I agree that it is not easy to choose the best apps for your child on those gadgets. My child who is 10yo already knows how to download apps on her own. It’s not easy to stand on your ground and let your child follow the rules but it is worth it. If you lay down all the rules to them, and explain to them properly, they will most likely follow. I will try the apps you suggested. Thanks again!